In brief: Sonos today announced it needs more time to perfect the experience of Google Assistant on its platform. It's not a huge setback but with Alexa already available on the wireless speaker system, it makes you wonder what is taking so long. Sonos announced a little over a year ago that it was aiming to add Google Assistant support to its connected speakers in 2018. With a little over 60 days remaining before the calendar flips to 2019, the company has conceded that it won’t meet its deadline as scheduled. 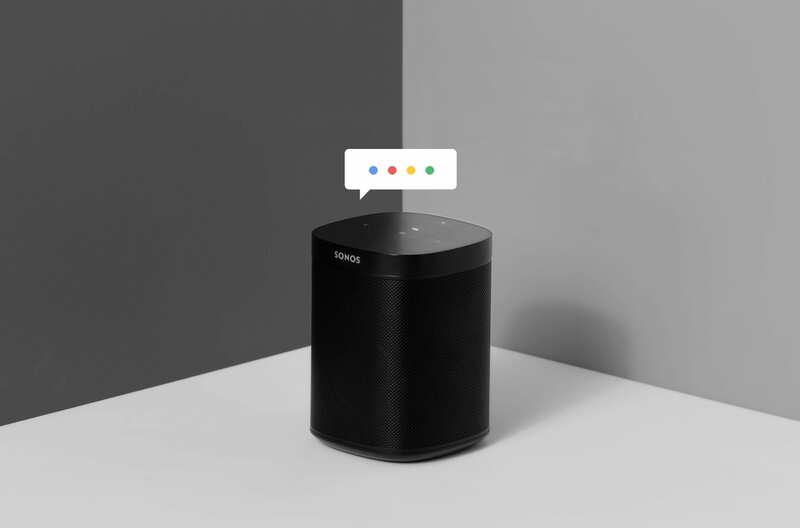 Sonos said in a blog post published Thursday that it has made good progress but needs a bit more time to “get the experience right.” As such, they’re now looking to lock down a date in 2019 to bring Google Assistant to the party. Those interested in helping to further the cause can sign up to be considered for inclusion in a private beta. Participants are asked to commit at least 14 hours of listening per week, use 10 voice commands daily and respond to product surveys within 72 hours. If you can meet those criteria, you’re welcome to sign up. Sonos said it will roll the experience out to a few hundred homes at first before expanding to a few thousand more in the coming months. The company wants to get a wealth of feedback before launching to the rest of the world. Sonos launched a public beta for Alexa voice control in October 2017. These days, the Sonos One speaker and the Beam soundbar both support Alexa voice control.